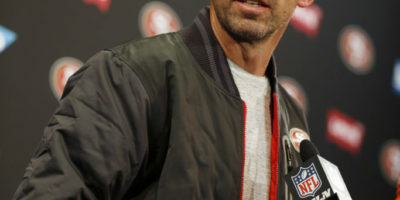 The NFC is loaded with good clubs, and the 49ers aren’t one of them yet. They need a defense. They’re incomplete. And they don’t care. The 49ers now have Robert Saleh’s potential replacement in the building. Before he became the starting quarterback, they had lost 10 of 11 games. 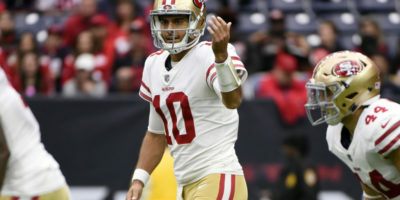 At his Wednesday press conference, 49ers head coach Kyle Shanahan discussed the Jaguars, the Garoppolo Effect and the possibility his quarterback tipped plays against the Titans last week. 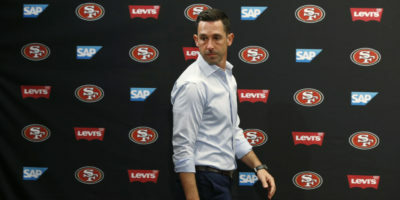 During his Monday press conference, 49ers head coach Kyle Shanahan discussed quarterback Jimmy Garoppolo, kicker Robbie Gould and more. 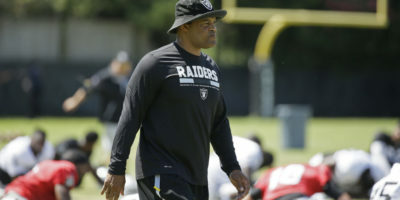 Goodiwn leads the NFL with 19.1 yards per catch, he has caught 41 passes for 783 yards through 13 games and, the past four games, has caught 19 passes for 366 yards. That’s a whopping 91.5 yards per game.